Our experienced pool repair service technicians are fully qualified to repair all types of pool equipment; including filters, pumps, heaters, pool automation, and sweeps at very competitive prices. Besides offering you professional pool repair services, we also offer you equipment installation and repairs. We repair or replace various brands of swimming pool automation systems. We can update your pool controls so you can control everything from turning on your lights to heating your spa right from your mobile phone or device. We repair and install automatic chemical dispensing systems. We also repair and replace salt cells and salt systems. SoCal Pool Guys offers pool repair service throughout the Redlands, CA area. Has your pool turned green? We can turn your pool from green back to crystal clear but it can take several days depending on the severity. Algae in a pool may cause the water to appear cloudy and the pool surfaces to become slippery. There is typically a rise in pH. You will normally experience excessive chemical consumption and most of the time we see some degree of filter blockage. Pool filter cleans have to be done whenever your filter is dirty. We find the normal pools in this area require about 4 filter cleans a year. However there are conditions that need filter cleans. Because of this, we haven’t included filter cleaning to your monthly support cost. This offers you the choice of cleaning the filter as it is needed, this saves you money. If a filter wash isn’t done properly, the filter can leak or produce a flow, not filter correctly, or let debris creep back into your pool. A dirty filter could have a negative impact on your pool sweep. 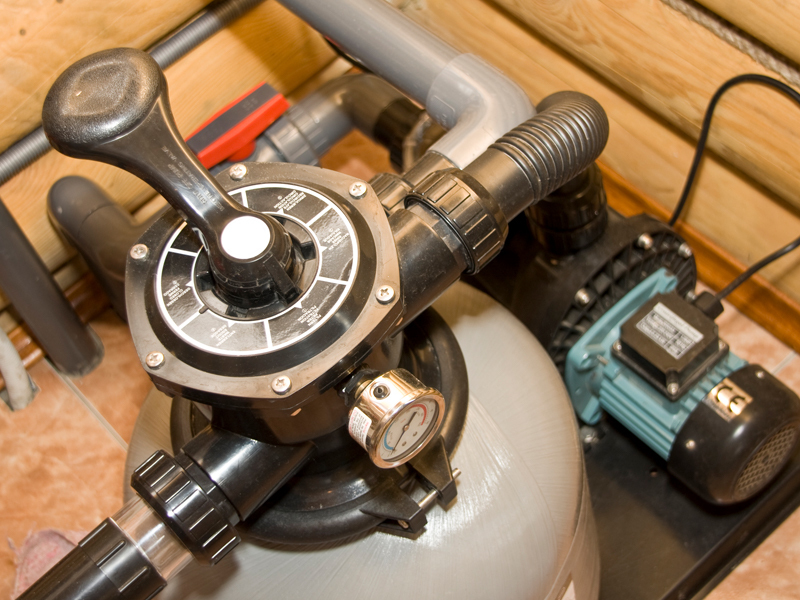 Improper circulation because of a dirty filter may also influence your pool gear in a negative way. Your gear can make owning a pool either a pleasure or a nightmare.  With our support you’ll be informed of issues, potential difficulties, better equipment alternatives, and maintenance information that will assist you to save money and increase the life span of your pool gear.